Whew. Finally finished all 150 chapters of Psalms. By far the longest book of the Bible thus far … and yet the irony is … I’m left feeling like I have much less to say about this one than any of the others I’ve read. Requests to the Lord from the author (usually David) to stop the his enemies from pursing him, and to strike them down. Sometimes these passages also come in the form of thanks to God for doing this for the author/David in past instances as well. Requests to the Lord from the author (again many times David) to forgive him of his sins. Statements that God will help, bless and protect those who fear him and are loyal to him, with stories of everything God has done for his people thus far. Many of these passages also include statements about how God will crush the enemy, the wicked, the godless heathens, etc. Statments that it is better to put our trust in God than it is to put our trust in man (e.g. ch. 118). Promises to God from the author of the psalm(s) (again many times David) that the author will always stay true to God and follow his word. 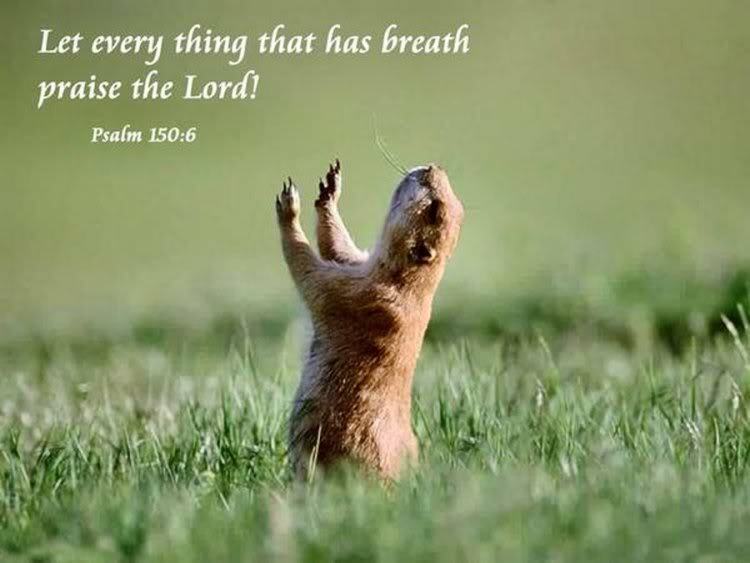 Psalms that are just general praises to the Lord, and giving of thanks to the Lord. Many of these include statements about how powerful and merciful God is. Thank you Google image search! this point in the Bible … is my memory just failing me? I suppose the book of Ruth, for the widow part. Psalm 72 verse 4 says, “May [King Solomon] defend the afflicted among the people and save the children of the needy,” which is nice, but the rest of that sentence is, “may he crush the oppressor.” Not so nice. And this pretty much sums up the noteworthy good things I found in Psalms. This is all very nice, don’t get me wrong, but out of 150 chapters, this is it. It’s not that the rest of this book is terrible, but the other psalms/passages (outside of the material for the “Bad Points” section) just … aren’t all that impressive. There are a lot of psalms in here about how you have to fear the Lord and be loyal to him, to praise him, etc. But … ok. What does that tell us that the previous books haven’t already? And like I mentioned earlier, the topics/themes are so repetitive that you don’t get nearly as much substance as you’d expect out of 150 chapters of content. Ch. 11: “5. The Lord examines the righteous, but the wicked, those who love violence, he hates with a passion. 6. On the wicked he will rain fiery coals and burning sulfur; a scorching wind will be their lot.” I’m especially fond of this one. God hates those wicked people who love violence, so he will punish them … with violence. We also get many many verses where David asks God to destroy his enemies. Case in point … OH wow I started to use a different example for this one, but I almost forgot about this priceless gem from ch. 109: “6. Appoint someone evil to oppose my enemy; let an accuser stand at his right hand.” … “8. May his days be few; may another take his place of leadership. 9. May his children be fatherless and his wife a widow. 10. May his children be wandering beggars; may they be driven from their ruined homes.” … “12. May no one extend kindness to him or take pity on his fatherless children.” !!!! What the … it goes on to say that all his descendents should be screwed too!! Slight overkill, no? Chapter 103:3 tells us that the Lord “forgives all your sins and heals all your diseases.” Really? Why do so many people die of diseases then? Are they all “wicked” people? 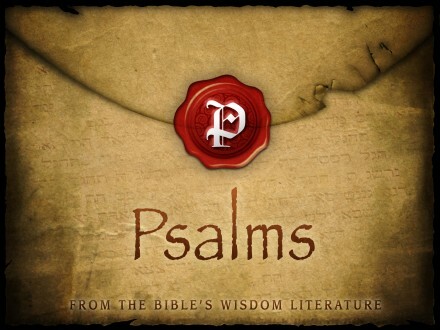 Psalms, like many other books of the Bible, loves to talk about how God is “compassionate and gracious, slow to anger, abounding in love.” (103:8) Well, I mean, if you’ve read my previous reviews then I don’t need to explain why this is kinda funny. This breaks it down very well though. One thing that has struck me as very interesting in the Bible thus far is how often God refers to himself as being better than all the other gods out there. E.g. 95:3 “For the Lord is the great God, the great King above all gods.” And 96:4 “For great is the Lord and most worthy of praise; he is to be feared above all gods.” It’s funny because I was always taught that God is the one and only in existence, but yet, in the Old Testament, even God himself doesn’t seem to believe this. I look at it from the perspective of the people writing the Bible though, and their goal would have been to convince all the people of the land & surrounding nations that their current gods are nothing compared to The Lord of Israel. I’ll go with a 2 just because at least we got 6 or so passages of “Good Points” material, but with 150 chapters of content, there should have been a LOT more. Next up is Proverbs. It’s 31 chapters, which I normally consider to be long, but at least it’s better than 150 freakin’ chapters.